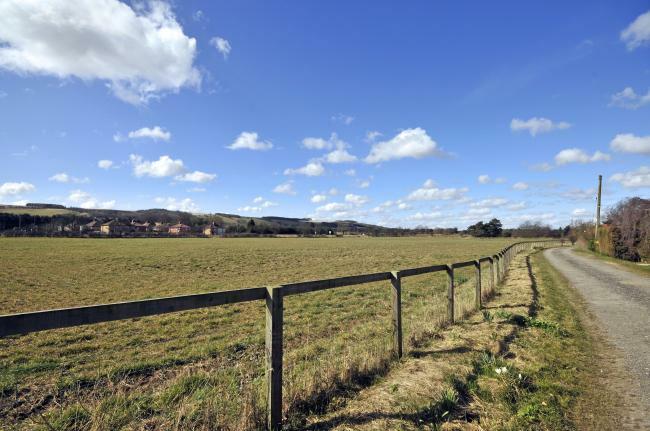 An immaculately presented first floor one bedroom flat with off street parking. 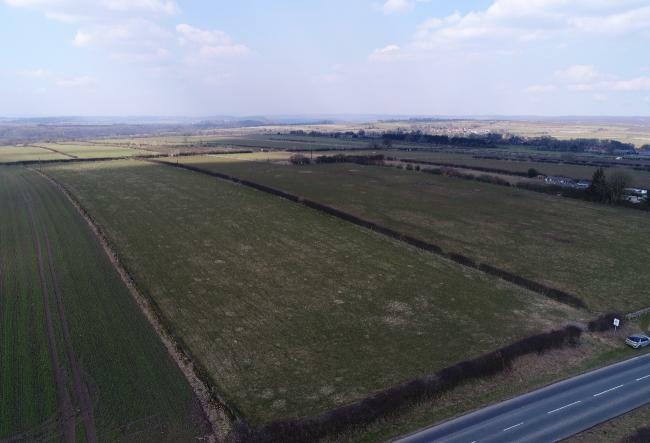 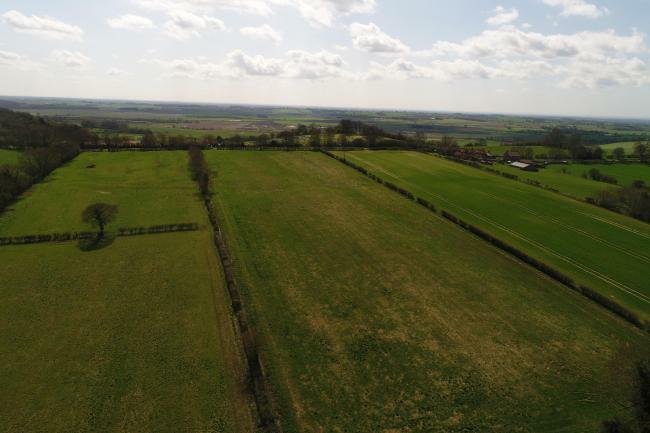 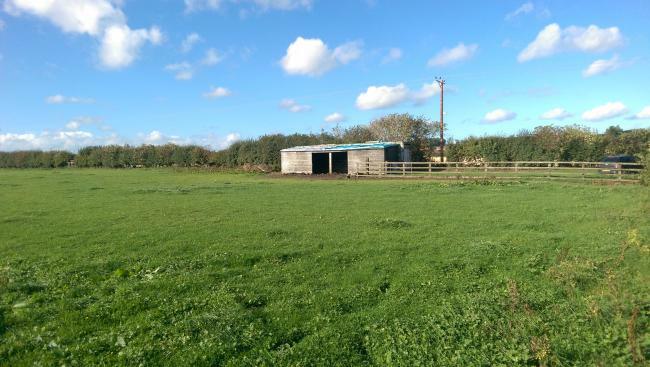 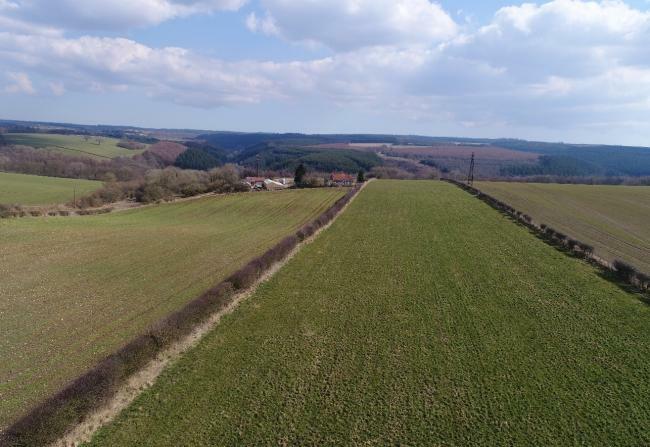 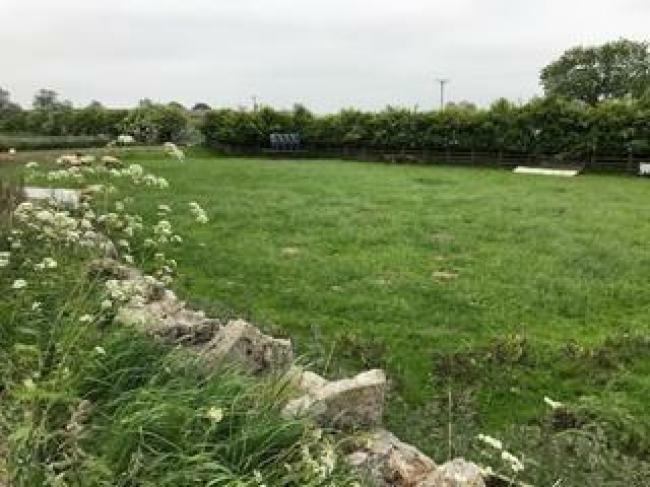 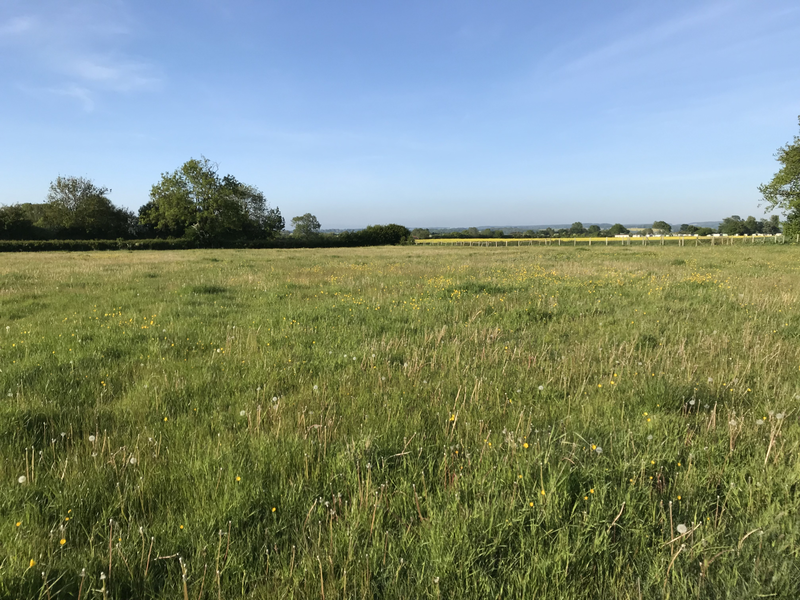 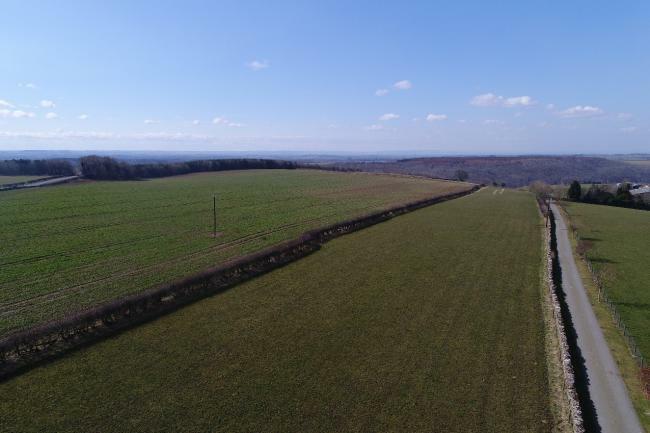 Rare opportunity to purchase a unique parcel of allotment/amenity land with range of buildings, situated on the edge of the attractive town of Pickering with views over Pickering Beck and the North York Moors Steam Railway. 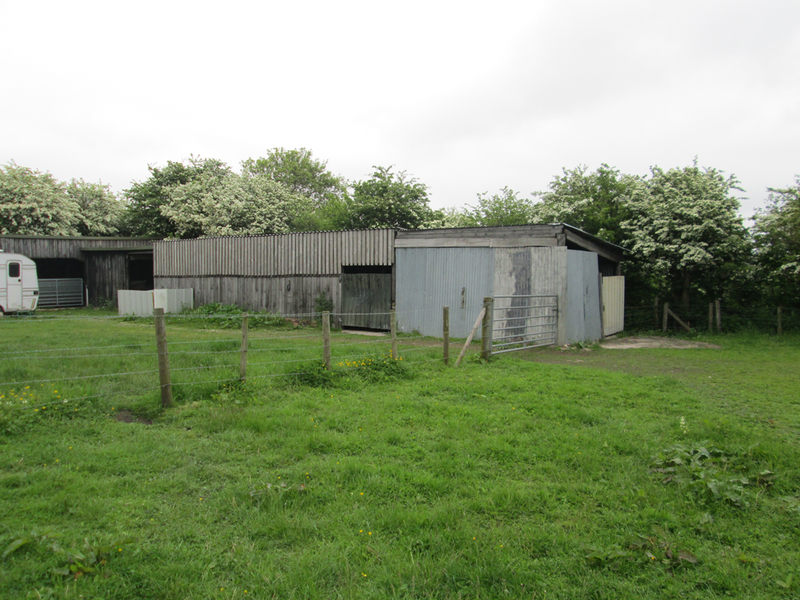 Showing 201 to 225 of 226 Properties.